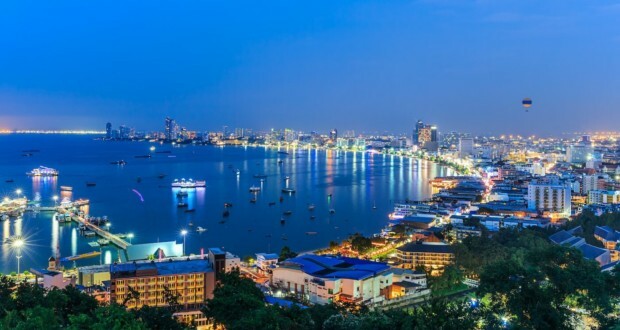 With its gorgeous coastline, exotic cuisine and fantastic relaxed atmosphere Thailand is swiftly becoming the place to take a holiday. Yet, as it grows in popularity, many of the places that were originally discovered by adventurous backpackers are becoming increasingly large tourist resorts. 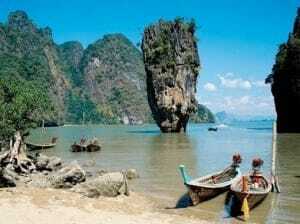 It is still possible, however, to find that special Thai experience that has drawn so many backpackers to the country over the years. 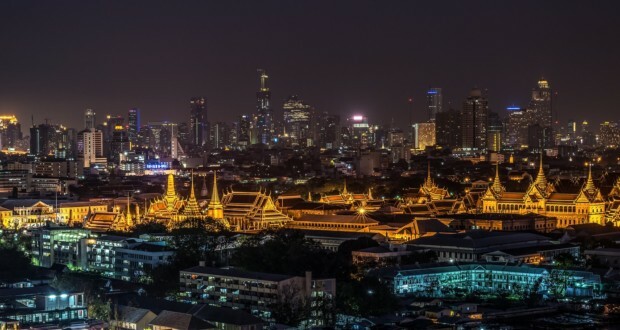 Bangkok, the capital, is often the place where most tourists start their holiday, but it is the northern city of Chiang Mai that most Thais regard as the cultural heart of their country. 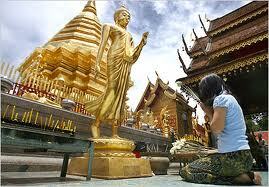 Some 700km northwest of Bangkok, Chiang Mai is a relaxed city built around nearly 300 traditional Buddhist temples. The temples alone are a reason to visit the city, many are based in the city centre and are easily accessible from most youth hostels. 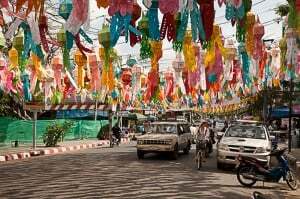 Chiang Mai’s city centre is, however, developing rapidly, and it’s a little further out that you find some of the real cultural delights. The food is exquisite, and the streets are crammed with shops selling artisan-crafted goods. These can be a little expensive, but if you dig around you can find some beautiful pieces for hardly any cash. 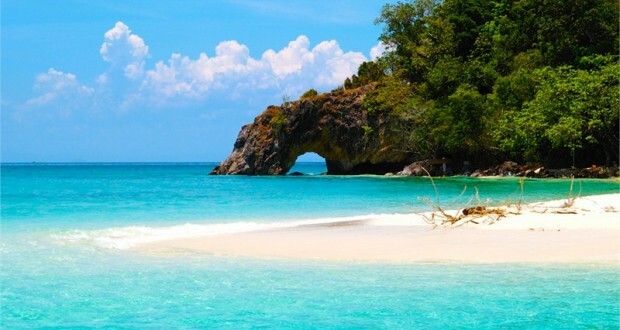 Head out of the city and you’re quickly in some of Thailand’s most beautiful countryside. Chiang Mai is more or less surrounded by mountains, which help the city’s relaxed vibe. One of the more popular things to do is take an Elephant Trek into the jungle, where you spend the morning astride an elephant, heading up into the mountains, and the afternoon coming back down the Ping River on a raft. At about £45 GBP if you book in advance the tour is a little bit expensive for some backpackers, but it’s definitely worth every penny. If you travel north from Chiang Mai, you’ll soon find yourself in the Doi Suthep region and the beautiful natural park that surrounds it. Doi Suthep itself is a mountain of about 1,500 metres, and is crowned by a beautiful temple complex which was first built nearly 800 years ago. It’s easy to get to from Chiang Mai city centre; you can even hike it, although at 30km there and back it’s a lot of walking for one day so it’s best to plan ahead. Chiang Mai is a beautiful and still relatively untouristy part of Thailand, but it’s developing rapidly. Locals often ask foreigners elsewhere in the country if they’ve had the chance to visit the city yet. Proof enough of how the Thais regard their largest northern city.